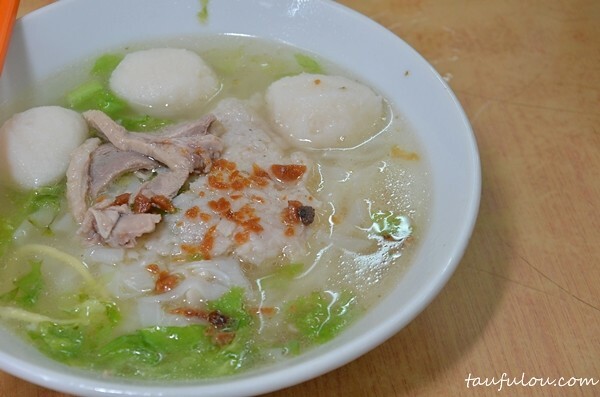 In Kl, its really really hard to find such thing as Fish ball/Duck meat Koey Teow Soup, therefore whenever I go back Penang, this would be one of the top items I would hunt to satisfy my crave. 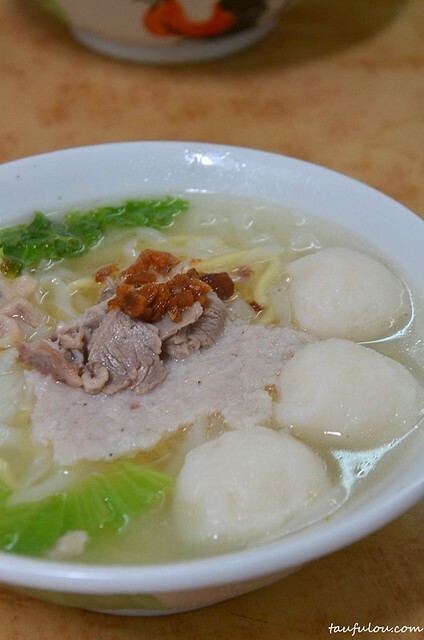 Last round, my friends bring to this place which is pretty well known for their homemade fish ball and also duck meat noodle. 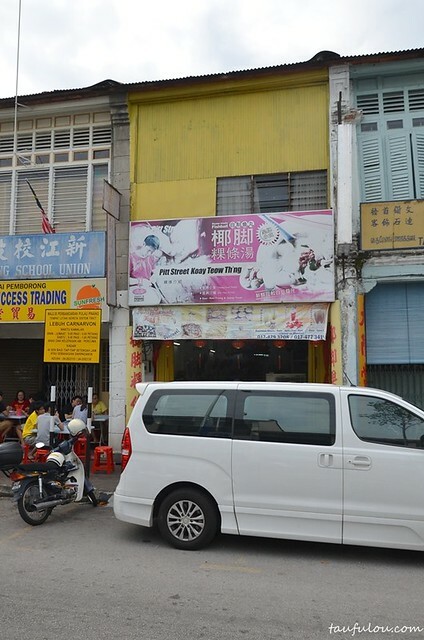 This shop is located at Lebuh Carnavan or pretty much known as Coffin Street whereby last time there are quite number of shops that does that. If you are an early bird then this place would fits you as they open from breakfast till noon only. Do come early as this place is pretty well known and the place is pretty small. Tables are quite limited and therefore you have to wait for a while for your table and after upon ordering you can easily wait for another 20-40 minutes depending on the crowd + take away also. 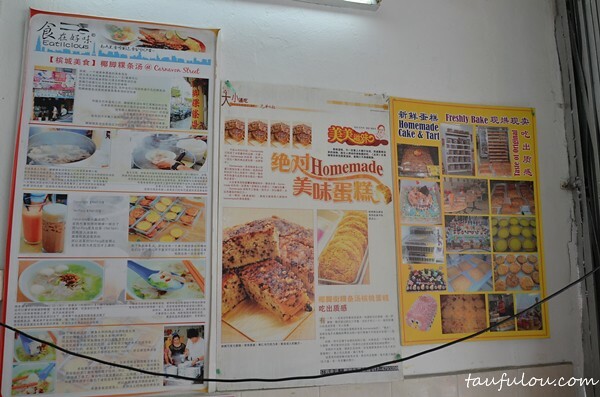 In this shop, menu are rather simple as they only sell one thing which is Koey Teow Th’ng unless you want to do add on side dish like pig spareparts, or fish ball. . 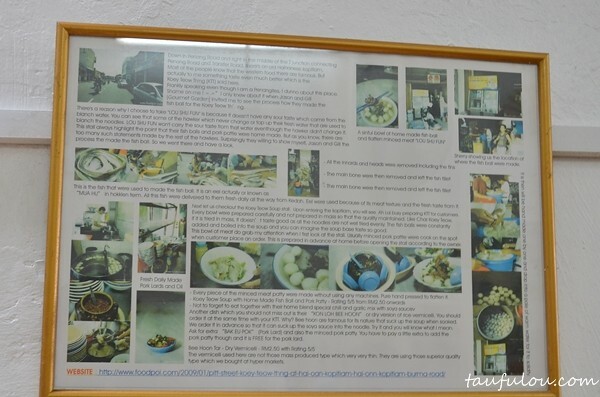 Upon my seat at a table, I was very curious what are those as it doesnt look like a official article, instead the owner believe in bloggers and print out their review, frame it then add onto the wall. There are a few promoninent bloggers that he added up into his list. According to my friend, not only their main dish sells as hot cakes but their also Patisserie. Made fresh everyday and get it while stock last. I did saw a couple left and did not bother to take it as I thought after my meal there would be some left.I was wrong. It sold out right before I sat down. 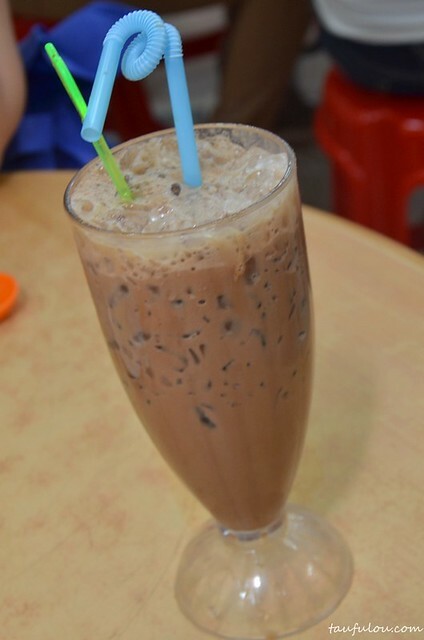 Tried out their signature drink which is Penang White Coffee with Iced Milo. Robust in flavour and hint of chocolate is quite visible. I ended up ordering another glass. 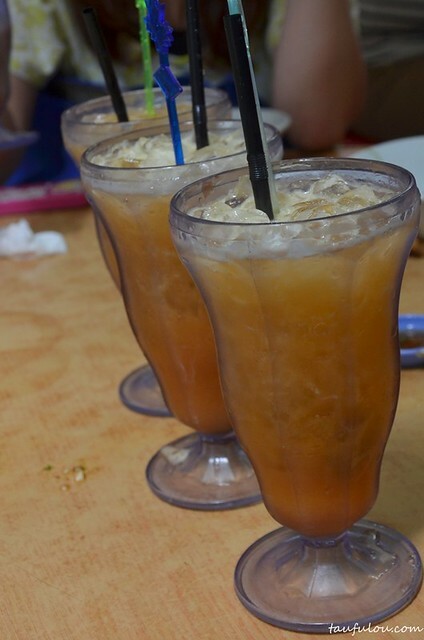 Another of their best seller is their Passion Fruit tea, as I observe many people order this. Indeed its very refreshing and a good quench thirst recovery. We have to wait quite a whole for this to get prepared as there are many people are still in the queue. 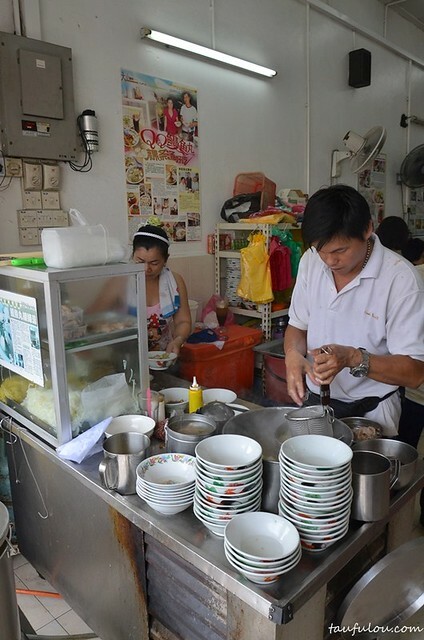 A simple dish comes with duck meat, mince meat, fresh fishball and a slice of their special handmade pork fillets. We were the last few bowls that manage to get the pork fillets as you can always ordered it additional another bowl as that day we wanted too but the owner wants to safe for the remaining customer that they have. Pork slices are very soft and thin in slices, would be just perfect to dip with normal soy sauce. Usually I love their soup as they will boil it with some bones to make it extra sweet as their soup base is not bad as nothing much to shout about. 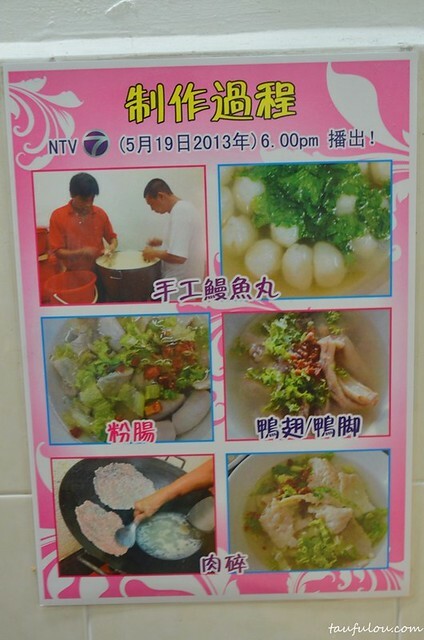 No doubht that their fish balls and their pork slices are making the head lines. 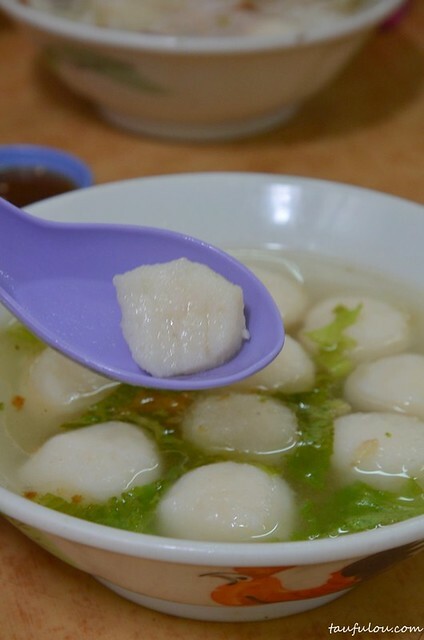 Read some of the review mentioning that previously they used to do their fish balls from scratch then now another people that are doing it on the skinning of the fish yet they still prepare 70% of it in the shop. . 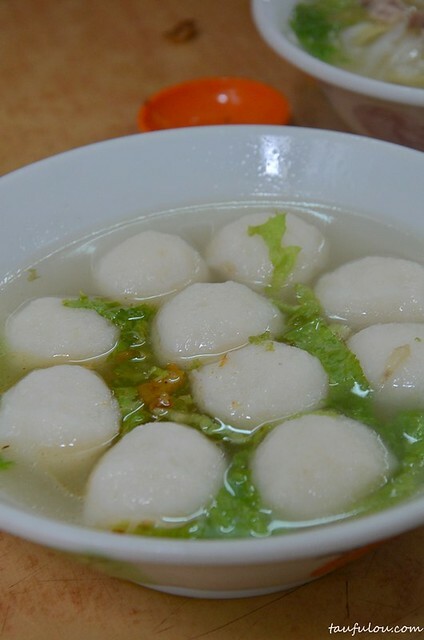 I don really eat fish balls, as I do not really like their texture but this one sure do make exceptional of it as its bouncy on the texture yet soft from the inside. 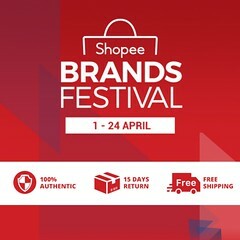 If you do miss how classic coffee shop works, please do come by this shop as the lady boss shout 1 end from another end. It looks she and her husband quarreling but its actually placing orders. One good thing is that this lady boss is very friendly. ahh..yay must go discover more hawker center then . .